Receive a pouch and miniature (worth $35) with any purchase of Issey Miyake 90ml fragrance. 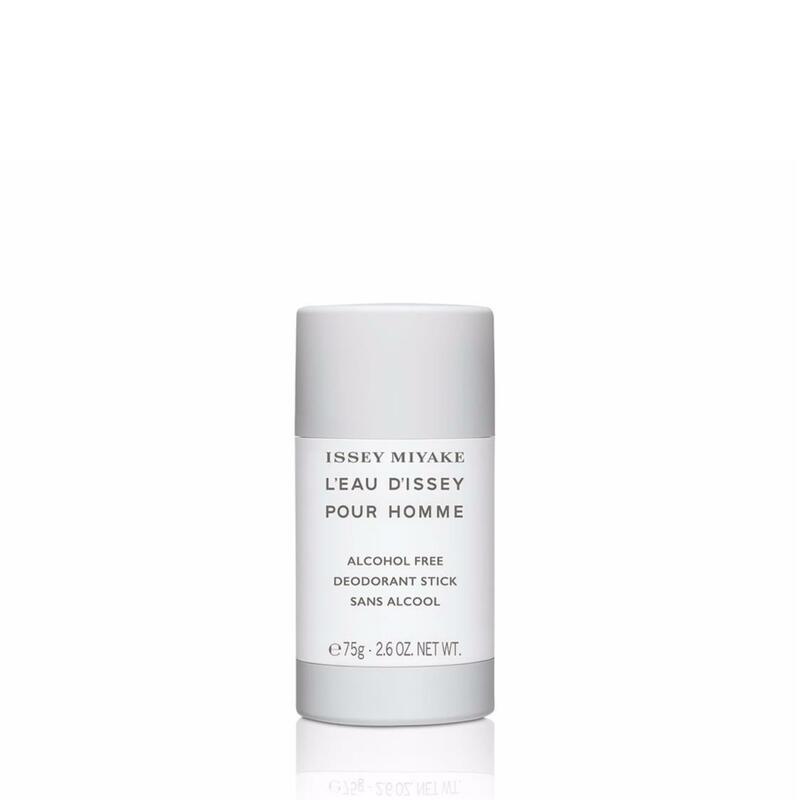 A gentle, comfortable and delicately scented deodorant stick for maximum protection.A timeless fragrance with a very masculine signature. When the vibrating freshness of Yuzu meets Sandalwood.